Ashford Commercial has an enviable production plant equipped with high levels of efficiency and effectiveness throughout, all operating within ISO 9000 parameters. We manufacture, supply and install the whole VEKA range of PVCu products. The comprehensive range of windows offers specifiers and architects a design and function to suit any application, whether refurbishment or new-build, low level or high-rise, modern or classical. Whatever the choice, all Ashford windows share the common factor of the specification and accreditations to be expected from everything that carries the name of VEKA. Matrix 70 (70mm front-to-back) is often chosen for use in domestic, new build and commercial applications. 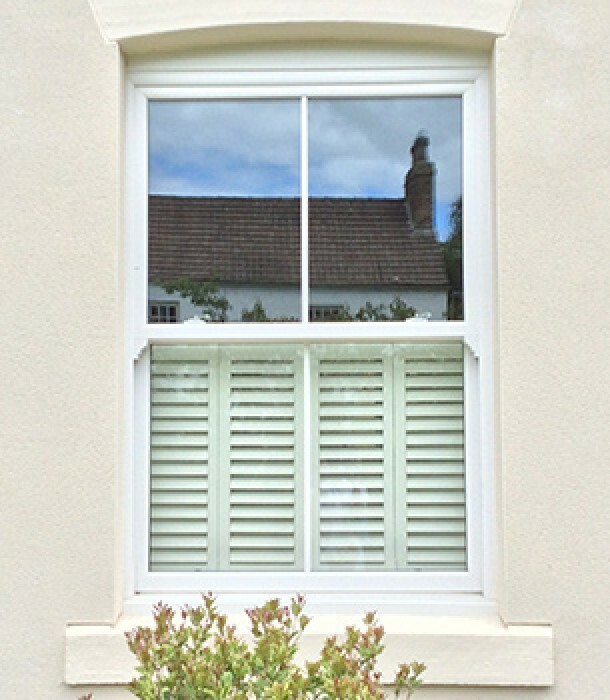 The additional width makes the system ideal for the neat replacement of 58mm windows. As with all VEKA Matrix systems, Matrix 70 has been designed for the simplest fabrication and trouble-free installation. It is a truly integrated PVC-U window system that has become the benchmark for design, versatility and quality in the window and door industry. The result of massive investment in development, tooling and extrusion technology means that the Matrix 70 System can be used to create virtually any style or design of window and door, for any type of building. Matrix 70 is available with pre-inserted gaskets and in a wide range of woodgrain effects. In the BPF's own guidelines, they identify low maintenance as being a major benefit of PVC-U windows.